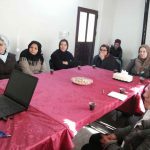 Hyperactivity in Children (Women’s Session) | Qamishlo, Syria. – DOZ e. V.
Hyperactivity in children is a problem frequently encountered by parents, especially mothers, but most people can not distinguish hyperactivity from positive normal activity because they do not have an idea about the nature of this problem and its symptoms. 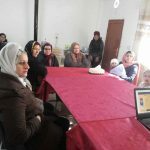 Because of this, the UKSSD team has organized a dialogue session with mothers in the Qamishlo Civil Society center titled Hyperactivity in Children on February 2nd 2017, under supervision of the social guide Zainab al-Zubaidi. 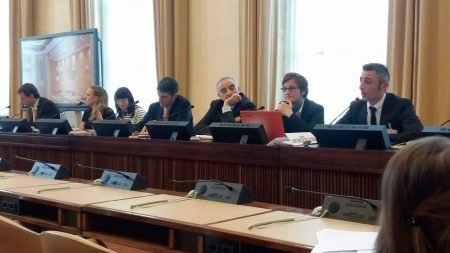 The session began with a general definition of hyperactivity, where al Zubaidi showed that when a child begins to frequently act barbarically, some sort of solution should be sought out quickly. 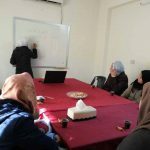 She suggested possible remedies, such as psychotherapy, which is supervised by a doctor, who tries to make the child focus and control his movement as much as possible. This does not always work, and sometimes the child will require medical treatment in order to ease their symptoms. 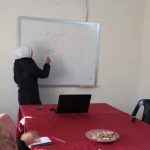 Zubaidi also mentioned some less desirable treatments of hyperactivity that must be avoided, such as self-diagnosing a mental or behavioral disorder of the child, hitting the child, or otherwise treating them violently. In addition, the role of food was discussed, since dietary issues such as eating a lot of sugars can contribute to increase in child activity. 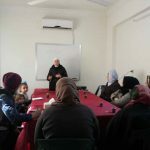 Zubaidi also gave the opportunity for the participants to share their views on how to prevent this problem, where one mother mentioned to the importance of the role of parents in preventing this from happening to their children by dealing quietly with the child. 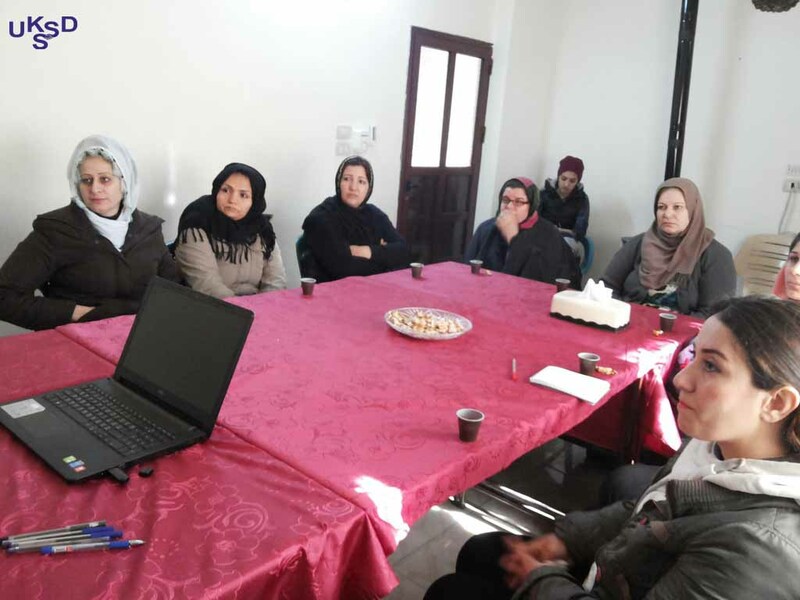 Exchanging views and methods benefited the participants in this awareness session in order to develop the process of raising a child because they always deserve better, especially in the current circumstances.